Guessing you meant DVI but I am not sure Where it is being used? The RGC only accepts HDMI or Component for input. 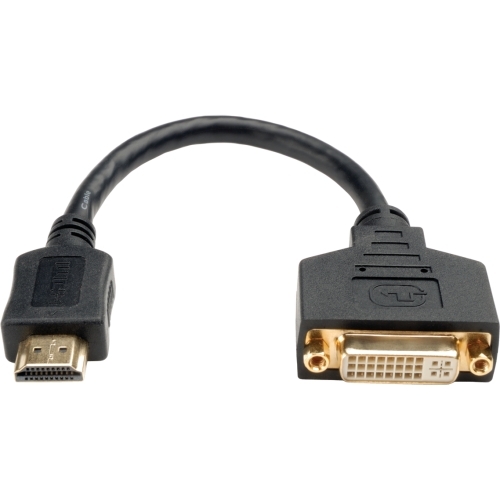 DVI has proven tricky as there are 5 different type We know DVD-D works but even then there can be other issues. I was looking at this too, and it sounds to me like he's not using a console, but wanting to record from a PC, thus the DV(I). So then it'll depend on whether his output is DVI-I or DVI-D, and if there's a proper converter to HDMI or Component. He is on European time so he might be a work or school now.